Monday - Friday 10 a.m. to 6:00 p.m. Experience the quiet life at Montrose Square. Perfectly located on the northeast side of Fort Wayne in a beautifully landscaped setting. 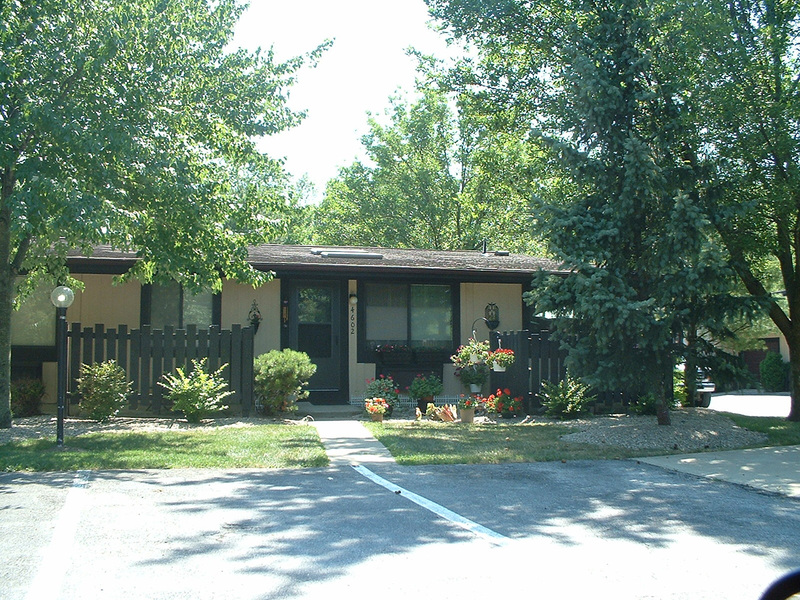 Convenient to Riviera Plaza and the Marketplace of Canterbury.